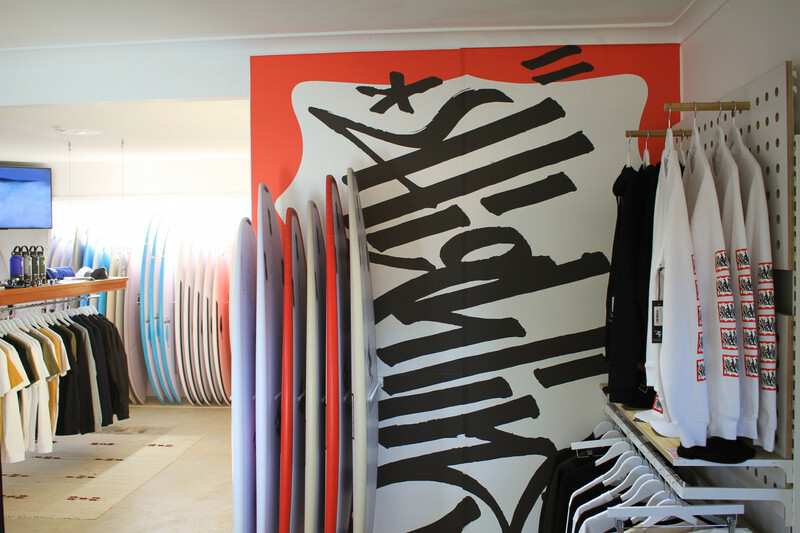 We're looking for a casual sales assistant to join our team in the Mona Vale Surf Shop. 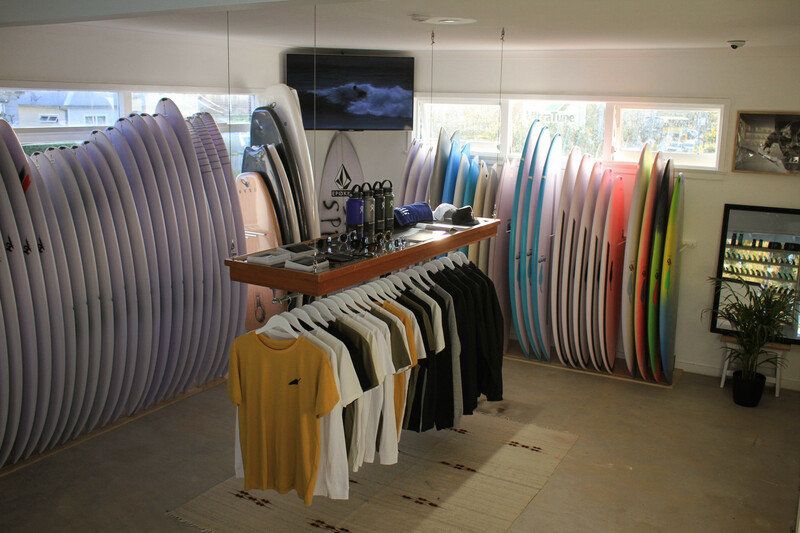 Duties include selling surfboards and accessories, restocking and visual merchandising. 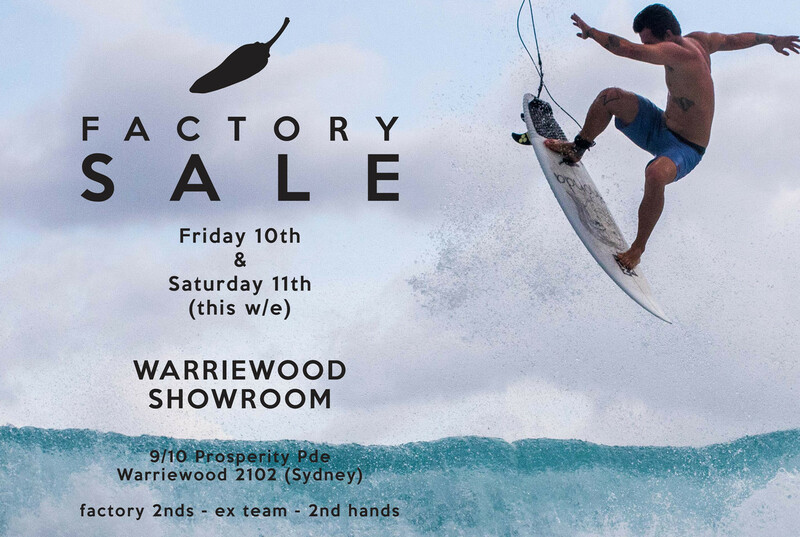 Our goal is to provide high-class customer service and increase Chilli Surfboards growth. Still want to make the most of small conditions? This board has more width, more thickness, more paddle power, more speed when the waves are average, it_s the NEW Rare Bird. With a fuller outline and more volume, it allows you to enjoy weaker, smaller waves while not sacrificing performance. The single to double concave gives you a fast and responsive board in conditions that are sub par.Suitable for every level of surfer, ride it about 3-5 inches shorter than your standard shortboard. It fits right at the start of your quiver for 1 - 3 foot conditions. 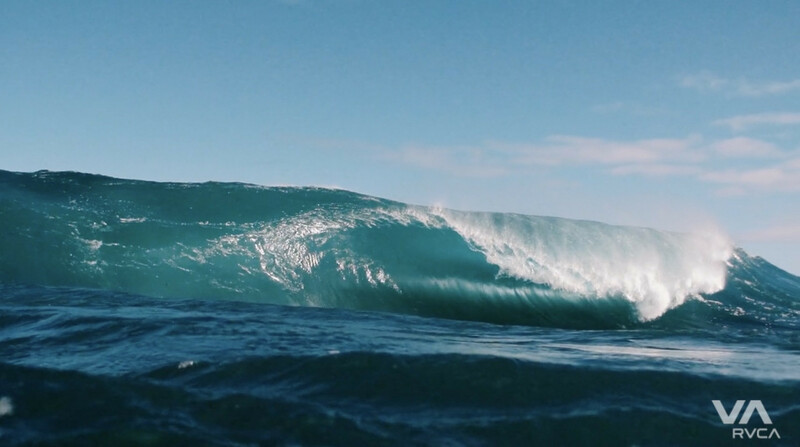 Watch Jay Davies full length trailer for his up coming project titled Native. Surfline feature with Mitch Coleborn - riding a 5_10 x 18 1/2 x 2 1/4 = 25.2 L Nevada. Mitch is 5_9 tall and 78kgs. This was during the 10000 WQS event in Cascais. All photos Tom Carey. 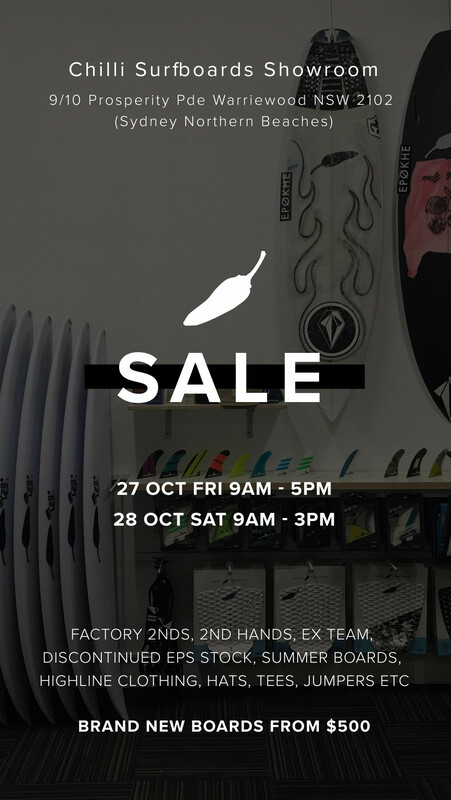 The Base is a new surf store project in Europe.Among a few other brands Chilli is featured heavily instore and online.Be sure to check out the CUSTOM ORDER page too - https://www.thebasesurf.com/custom-order/They_ve got shipping covered for you in most European countries.We are both online and on the streets. Pay us a visit at our store in Campo de Ourique, Lisbon. New retail outlets will be coming up soon.Enjoy! 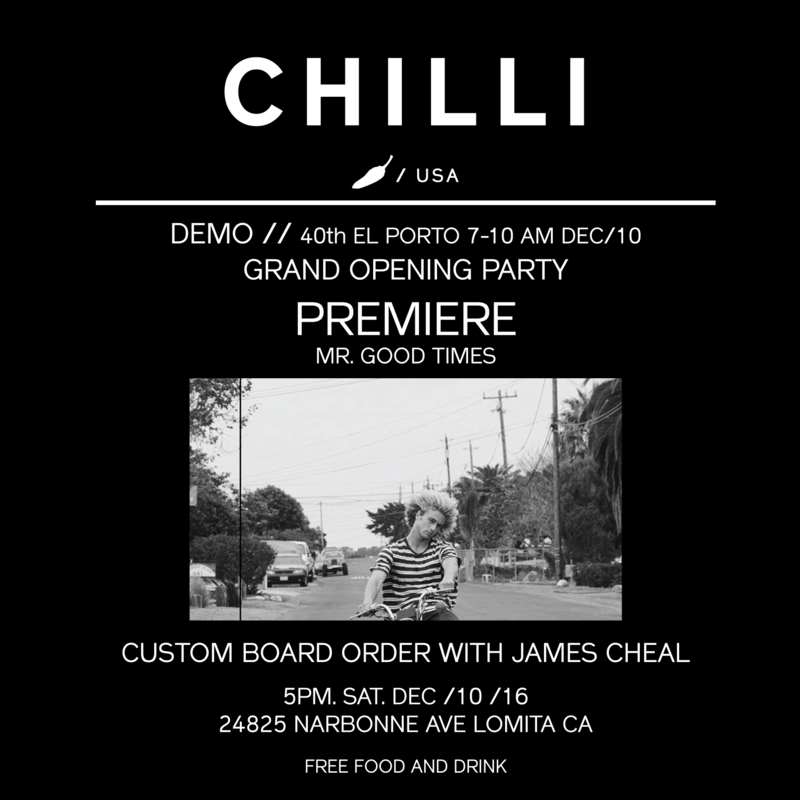 Chilli is launching in the USA and you are all invited. View flyer for details. 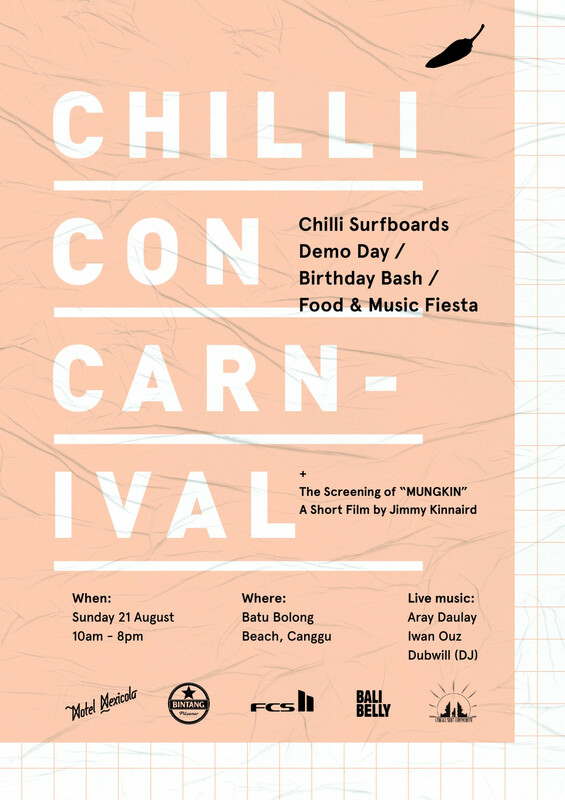 Chilli Surfboards Bali - Demo Day - Birthday Bash - Food & Music Fiesta + a screening of MUNGKIN a short film by Jimmy Kinnaird30 of Chilli Surfboards latest models to test ride on the dayFood and Drinks - Hotel Mexicola @ BintangMusic - Aray Daulay, Dubwill, IwanouzSupported by - Bali Belly and FCS IndonesiaDon_t miss it! Kobi is 11 years old and charging G-Land on hi back hand. Kobi is riding a 4_9 Project Black, new model with Kobi is coming out very soon! Stay tuned. 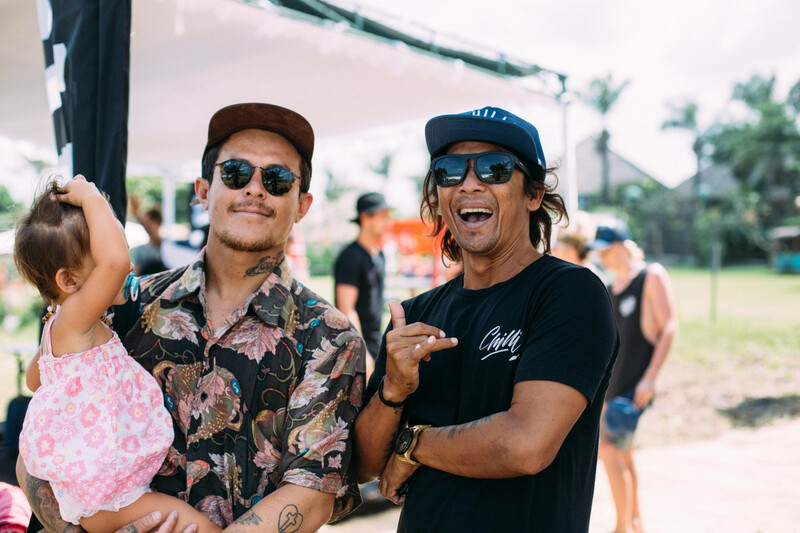 Mitch during the Volcom Fiji Pro one year. He_s riding a Fader and a Rare Bird custom with carbon rails. Kobi is 11 years old and CHARGING G-Land on his 4_9 Project Black. Kobi is working in a new grom shortboard to be released soon.